Brolio Castle, where Baron Bettino Ricasoli invented the Chianti formula in 1872, spreads over the communes of Gaiole and Castelnuovo Berardenga. A very diverse topography, the Ricasoli estate encompasses numerous valleys, hills, wooded areas of oak and chestnut trees, 235 hectares of vineyards and 26 hectares of olive groves, all which thrive on this unique variety of soil types and microclimates in this central Chianti area. 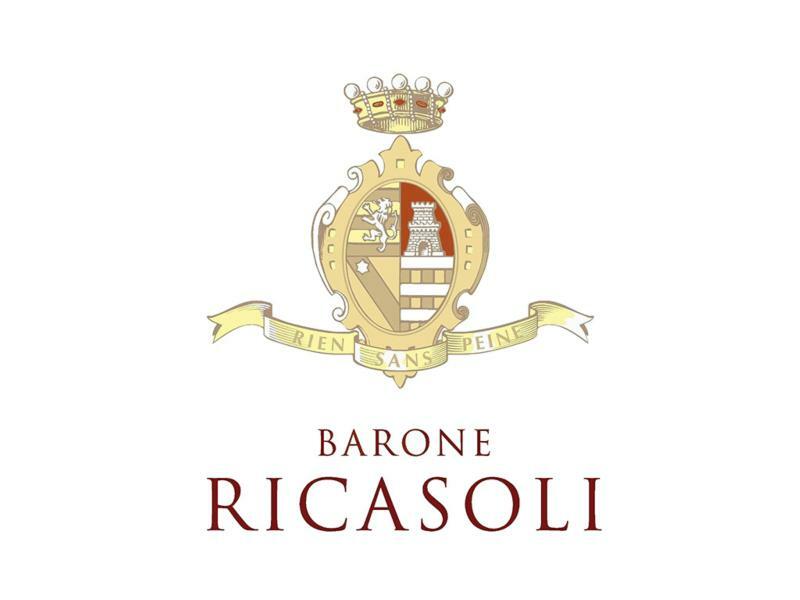 Francesco Ricasoli, the 23rd Baron of the Ricasoli family, has been at the helm of the family business since 1993 and has renewed the quality and personality of the estates wines by experimenting with new clones of sangiovese that are signi cantly raising the quality level of this area. New labels are coming into existence in addition to the wines that have been apart of the family for generations. James Suckling 91A ripe and juicy wine with plum and dried cherry character. Hints of lemon rind. Medium body, delicate tannins and a fruity finish. Drink now. ~J.S. James Suckling 96"A wine with lots of blueberries and mushrooms on the nose and palate. Full body, with chewy tannins that are polished and attractive. Long, intense flavours. Gorgeous. Perhaps the best Castello di Brolio since 1997." ~J.S. Wine Spectator 90"Dark-colored, with a meat, berry and dark chocolate undertone. Full-bodied, with a silky texture and lots of fruit. Long and rich. Almost decadent. Drink now through 2012. 37,500 cases made." Wine Spectator 86"Balanced and refined with silky tannins and a currant and mineral character. Medium- to full-bodied, with fine tannins and a fresh finish. Pure Sangiovese. Nice wine for the vintage. Drink now. 18,000 cases made. (JS)"